10 листопада 2017 р. відбудеться Arzinger International Intellectual Conference 2017 – це міжнародний форум для професіоналів та підприємців з усіх галузей промисловості, який щорічно проводиться в Києві. Захід поєднує експертів з питань інтелектуальної власності, представників бізнесу, інвесторів, щоб поділитися досвідом та отримати практичні поради щодо різних питань інтелектуальної власності, а також для встановлення особистих зв’язків з колегами та діловими партнерами. As you might know many drastic events that happened in Ukraine over last few years caused major changes in political and economic spheres of the country. Indeed Ukraine is going through difficult stage of its history, but this also means that new opportunities for development arise. And this fact is proved by many researches saying that Ukraine is now one of the best potential investment countries. We are witnessing active interest from potential investors to Ukraine and in particular to Lviv region (Western Ukraine). 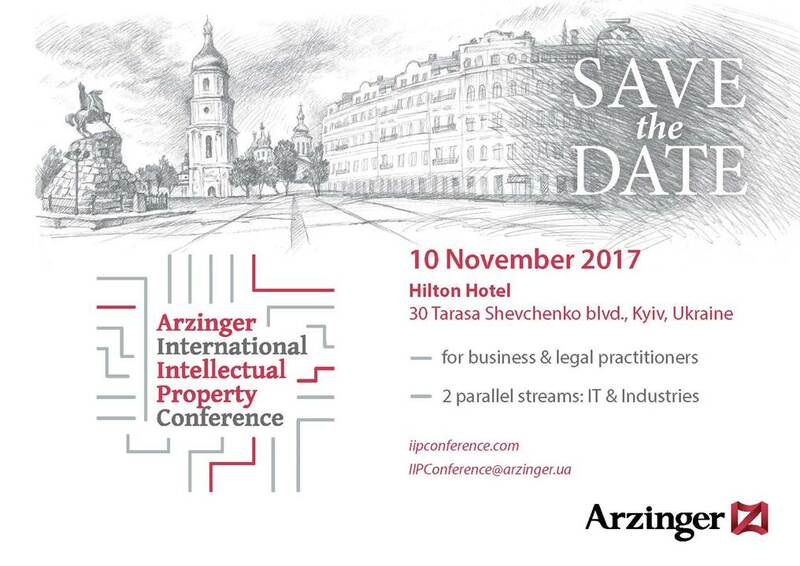 As Arzinger has significant experience of legal assistance in investment projects the company decided to prepare a presentation dedicated to the topic of investment attractiveness of Lviv region. You can find this interesting and useful presentation in attachment in the link below. Feel free to forward this presentation to your colleagues, clients and all, who might be interested in the topic. In case of any questions please do not hesitate to contact the company.